Our League of Legends LCS 2019 guide contains the schedule, team list and all results as the competition progresses. 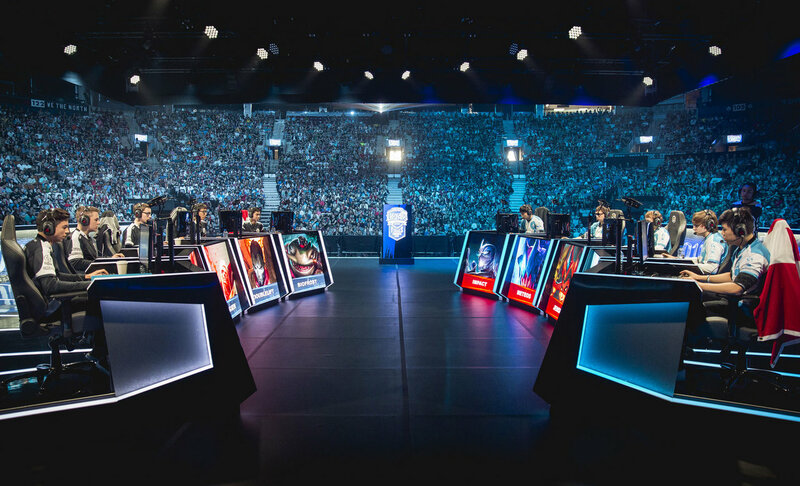 The NA LCS has rebranded to the “LCS” alongside its EU counterpart transitioning to the title of “LEC”. Although the league's had a complete revamp, competitive remains just as fierce between the very best teams in North America. Unlike the LEC which has a couple of new teams, every team from the previous NA LCS season returns for the first season of the LCS. This means legendary squads such as TSM, Cloud 9, Team Liquid and CLG will be contesting the trophy once again, while the likes of Optic Gaming, Golden Guardians and Clutch Gaming try their best to force an upset. In this article you’ll find details of the overall format for the LCS 2019, all of the teams which will be participating, and a complete schedule of all the matches which have been announced so far. Now that the LCS is underway we're actively updating this article with results and VODs for those of you who want to catch up on all the action. Here’s a list of all the teams and their rosters in the LCS. Below we're posting the latest results (behind spoiler tags) and linking to VODs where they are available. We've also linked out to VODS where they are available, so you can catch up on any matches which you may have missed. All of the times below are in GMT, with roughly one hour between each match.